Israel’s elections are now behind us and it appears the country is headed for yet another right-wing/religious government with Binyamin Netanyahu as its prime minister. 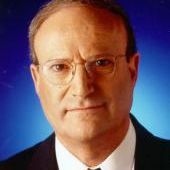 But that’s not the only major blow suffered by Israel’s left: The Labor Party, with a meager six seats, is now 75 percent smaller than before, Meretz will have four or five seats, and the new “Blue and White” party, with its 35 seats, has refused to endorse a two-state solution, marking a distinct rightward shift for the opposition. So where do we go from here? 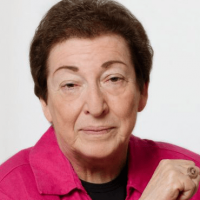 On April 16 at 12:30pm EDT, we’ll be hosting an online conversation between Prof. Naomi Chazan, who served three terms as a Meretz party member of the Knesset, and Prof. Yoram Peri, a former political advisor to the late Prime Minister Yitzhak Rabin. They’ll be discussing what the election results mean for Israel’s left and what chances remain for progressive change in Israel. 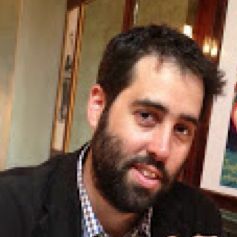 The conversation will be moderated by Gilad Halpern, host of The Tel Aviv Review podcast. A Q&A will be included. Join us for this timely webinar!